Williamstown Football Club held their annual Sponsors Night last night at Seaview Williamstown Events Centre. Developing ruckman Jayden Eales has become the latest Seagull to put pen to paper for season 2017. 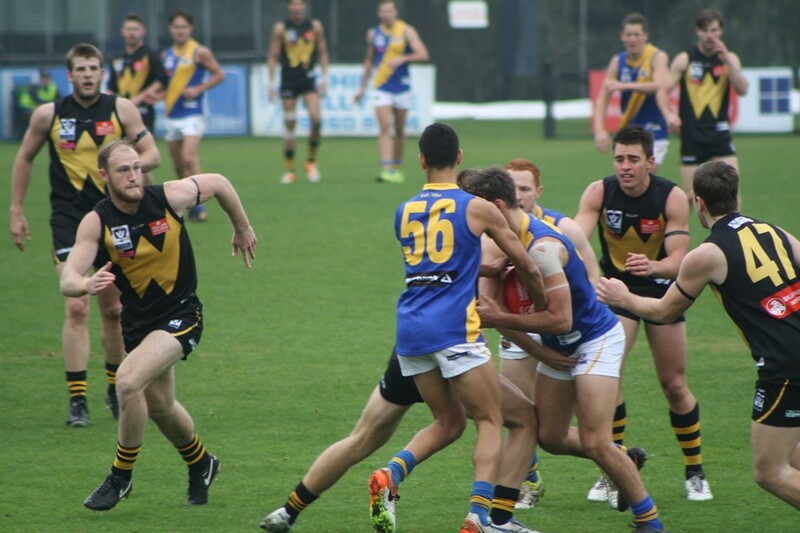 Williamstown's Development side have made it back to back wins, defeating Frankston by 54 points at Burbank Oval on Saturday. 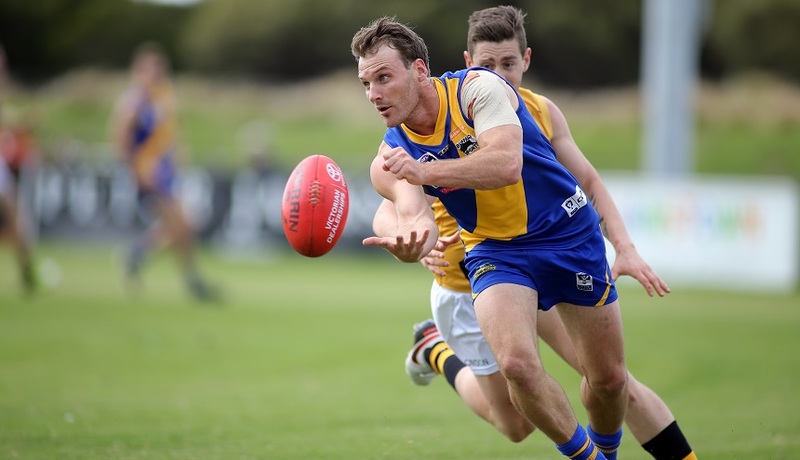 Williamstown has escaped a possible upset, kicking away in the final term to defeat Frankston by 30 points in Ed Carr's 100th game for the club. 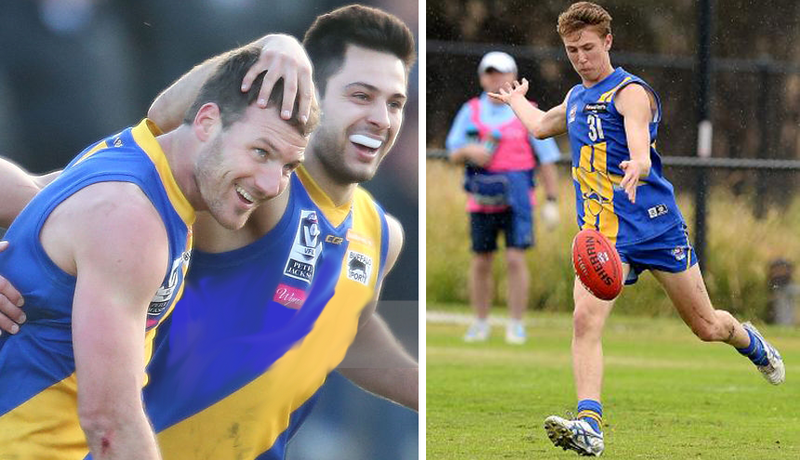 Williamstown's Development team will be out to back up last week's great performance when they take on Frankston tomorrow morning. 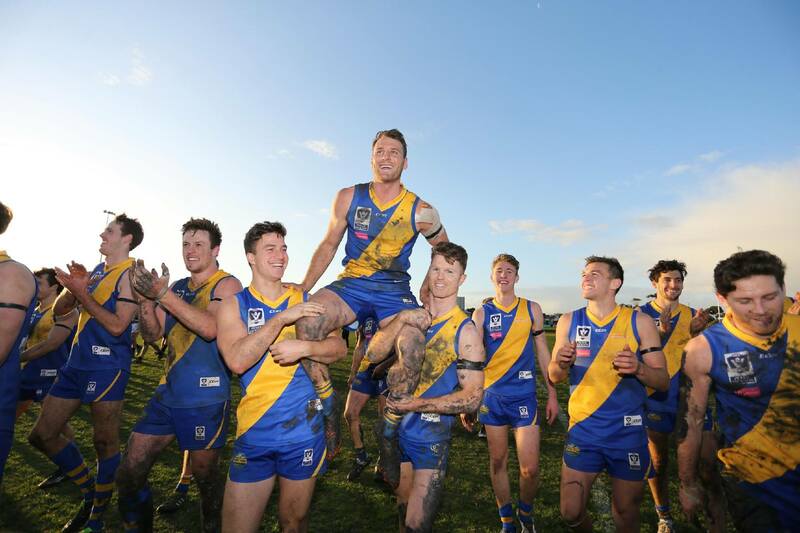 Williamstown Football Club is in mourning after the tragic news that popular member and past player, Ben Kelly, passed away last night at the age of 35. Check out the selected team to face Frankston this Saturday at Burbank Oval. Promising Williamstown midfielder Anthony Giuliano has succombed to a second knee injury on the eve of his return to football. 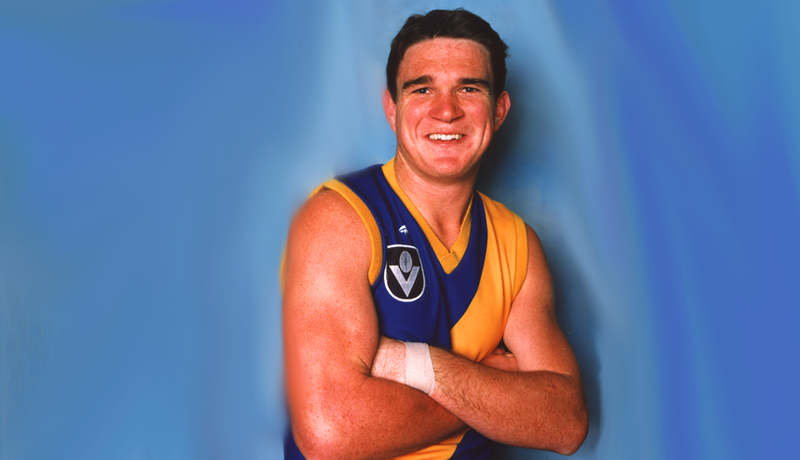 Williamstown premiership midfielder Ed Carr is this week's special guest on the Inside the Nest podcast, ahead of his 100th game with the club. 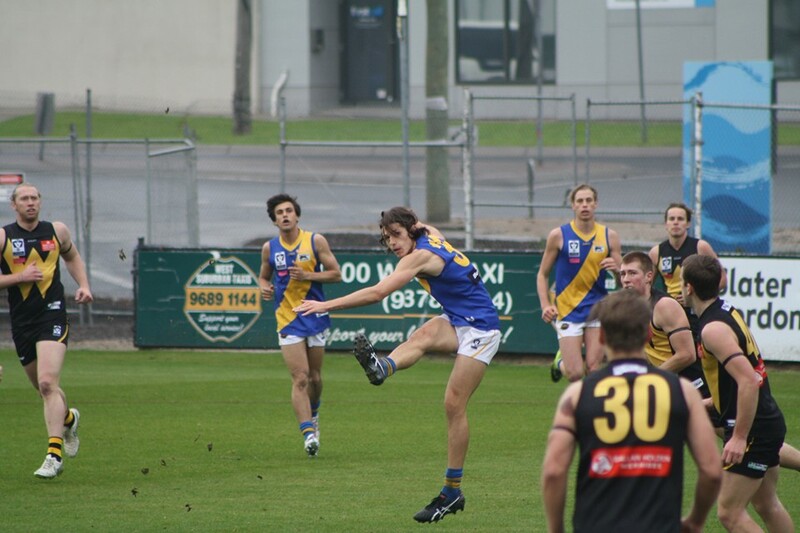 Williamstown's Development team have bounced back with a highly impressive 14-point win over Werribee on Saturday .